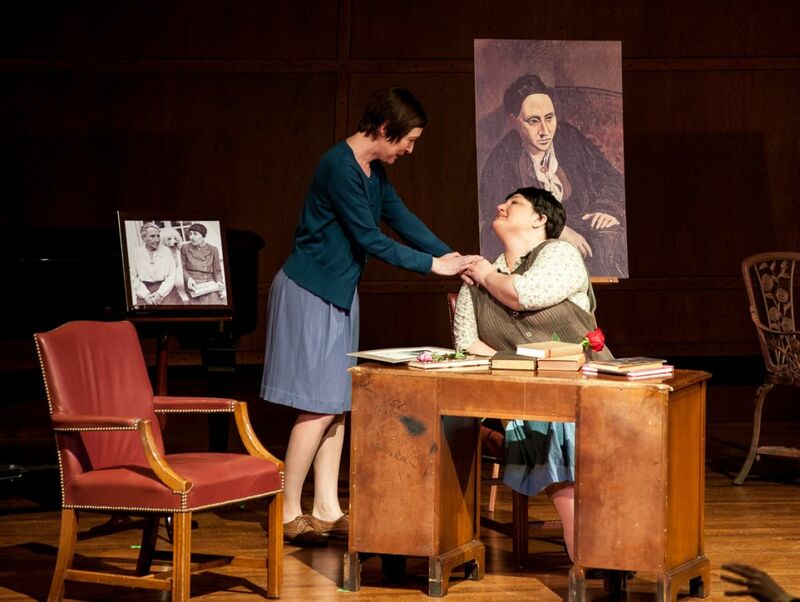 SEATTLE — As the unsparing wrath of World War II spread across Europe, Gertrude Stein and her partner, Alice B. Toklas, defied recommendations to leave their comfortable countryside life in France. Even as their village was emptied of its Jews, Stein, a Jewish collector of degenerate art, continued to under the noses of the Germans, protected by a Vichy official. Stein, a lesbian, despaired at the thought of returning to America: She was a picky eater. Guided through life by privilege and luck, Stein died in 1946, avoiding any opportunities to account for her public endorsement of Franco, ardent support of Vichy chief of state Phillippe Petain — and her arguable appreciation for Hitler. Unfortunately for the now legendary American writer, she secured a place on the wrong side of history. In contrast stands Pablo Picasso, whose enigmatic friendship with Stein grew out of her patronage, but had frosted over by World War II. How could the man who later painted “Guernica” have also painted Stein in 1905-6, and continued corresponding with her and visiting with her over the decades they shared in Europe? This question is the inspiration for a new opera commissioned by the Seattle-based Holocaust organization Music of Remembrance. Music of Remembrance began in 1998 and has since held two performances a year at Seattle’s Benaroya Hall, home of the Seattle Symphony. Founded by artistic director Mina Miller, whose Lithuanian parents survived the war when stranded in New York on a visit to the World’s Fair in 1939, the organization takes pride in not only bringing victims’ compositions and poetry to life, but also commissioning provocative new pieces that reinvigorate artistic interpretation of the Holocaust. Miller got the idea for the Stein-Picasso opera “After Life” while visiting two simultaneous exhibits in San Francisco in 2011 — one about the Stein siblings’ art collection at the San Francisco Museum of Modern Art, full of Picassos and Matisses, and the other about Stein alone at the Contemporary Jewish Museum. “After Life” imagines the reckoning between the spirits of Stein and Picasso when they’re conjured by a young French victim of the Nazis in the afterlife. The libretto was by former Colorado poet laureate David Mason and put to music by composer Tom Cipullo. It opened May 11 in Seattle, traveled to San Francisco for a performance May 18, and there is one additional performance on September 26. In 2013 the organization commissioned “Farewell Auschwitz,” which put the words of Polish political prisoner Krystyna Zywulska’s Auschwitz poetry of defiance to music. 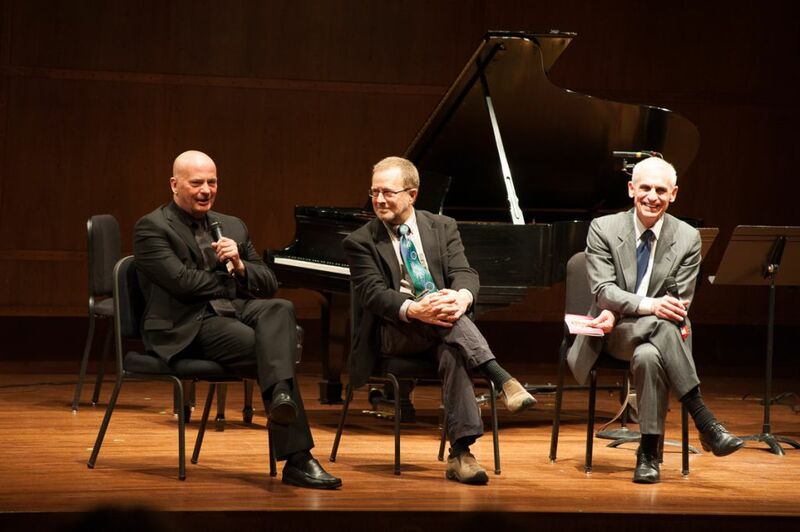 With composer Jake Heggie, MOR also created a daring piece illuminating the persecution of gay men (“For a Look or a Touch,” 2013), and commissioned composer Betty Olivero to convey the tragic end of Salonika’s Jewish community, which was almost entirely vanquished by the Nazis (“Kolo’t,” 2011). In addition to “After Life,” MOR will present in its 2015-16 season a new commissioned ballet “La Revue de Cuisine” commemorating the 77th anniversary of Kristallnacht. “We want to share fresh stories, new stories, that also challenge our audience to think about the Holocaust differently,” said Miller. “When we look at survivors we almost put them in the category of martyrs and saints. There’s no way we can imagine the decisions they had to make. “We’re more interested in the moral choices, the dilemmas, what they did to survive and what the lesson is for today. I’m less interested in setting poems of individuals than telling their stories as people so we can understand their humanity,” said Miller. 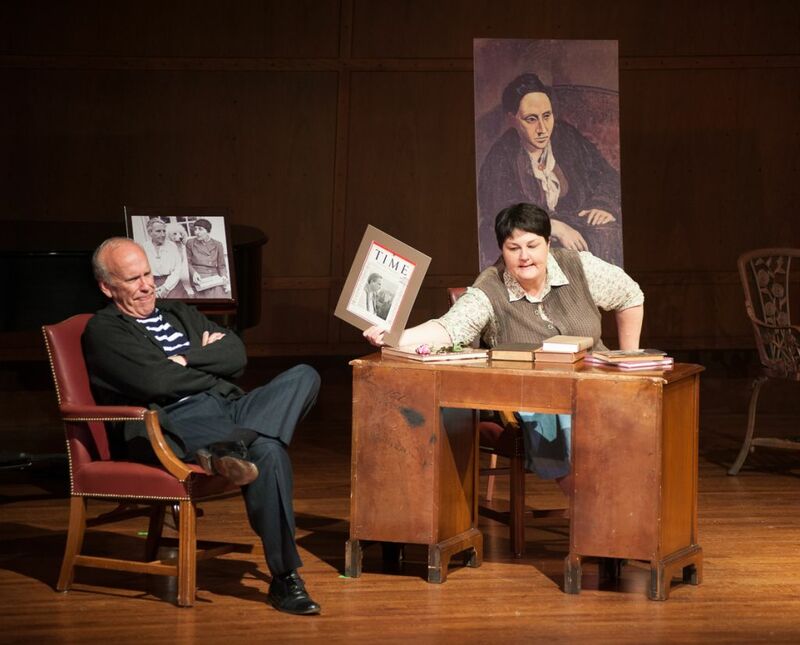 For example, in “After Life,” while invoked together on stage in a comedic battle of ego, Stein and Picasso eventually realize, to their disappointment, that they’ve been conjured together and not with their lovers. Soon another voice calls from the wings, a soprano. She asks, “Why? Why? Why? Why did we die?” It is the spirit of a teenage French victim, a nameless victim who sold a rose to Stein along a country road. What is a rose in this opera? Is it a flower like millions of others whose beauty will wither and die and be discarded? Or has it been made immortal by Stein’s tautological wordplay — “a rose is a rose is a rose”? By adding the young orphan, Mason could unhinge the artists from their presumed immortality. As the young woman recalls the last month of her life, an April with a chill in the air, she elicits responses from the giants in her midst. “I couldn’t have known,” Stein sings. “We tried to resist. We made art. 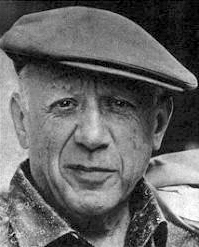 Art is life,” says Picasso. “There have been many occasions in life I’ve been very angry about political situations. How can you face the most devastating thing in human history? How can you as an artist talk about your responsibility to those things?” said Mason. Since the challenge of artistic responsibility isn’t confined to any era, it plays a role in virtually every conflict. But that doesn’t mean it’s always effective. Cipullo, who has written dozens of operas, including the critically acclaimed “Glory Denied,” based on a true story about a Vietnam prisoner of war who returns home to find that his family moved on, said there are times he composes through his own tears. The young woman, an orphan who can’t remember her own name, comes to represent millions of people, Cipullo explains. While a tragedy affecting millions of people may be rendered meaningless, an individual’s experience cuts through the anonymity and puts a face on horror. Compound that with the power of music and one note can change everything.